We made it! It's Friday, so I'm sending a big virtual hug to everyone! If you read the bog but don't follow me on Instagram you should, because I'm giving away a $25 Amazon Gift Card, just click here, find the gift card photo and follow the rules! To break it down for you I'm giving this gift card away as a way to say thank you to all of you who read the blog and follow me on Instagram It's not easy to be a blogger these days, it seems to be a flooded market, so I really appreciate the people who stop by and read my posts. Speaking of being appreciative of people, today's gift guide is a good one, it's for our Mommy's and Mommy's-in law. I don't want to get overly into my feelings toward my mom and my mother-in-law but I am one lucky girl, so this present is the one I spend my time and money one. I know some people in this world don't have mother's and I feel horrible thinking about that because I now have two. With that in mind I'm working on a 'Pay It Forward' post so that we all remember that the holiday season is about giving especially to those less fortunate. If you have any "Pay It Forward' ideas or things that you do please let me know so that I can share it with everyone, I'll be sure to give you credit. 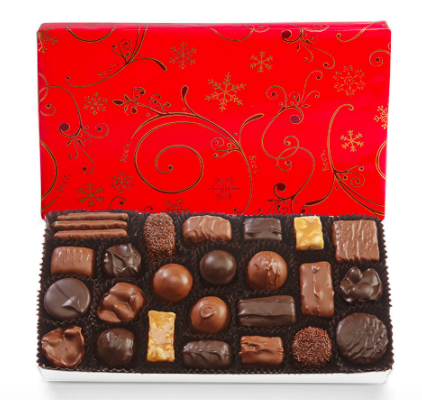 I hope you enjoy's todays gift guide! 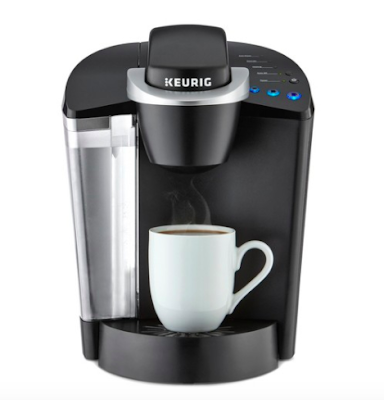 If you're mom drinks coffee this is a great gift or a Nespresso, they are just more pricey. This gift is too cute, I can see my mom using it for dinner parties and my mother-in-law using it more often, she loves sweets and loves making sweets. Can't beat the price! 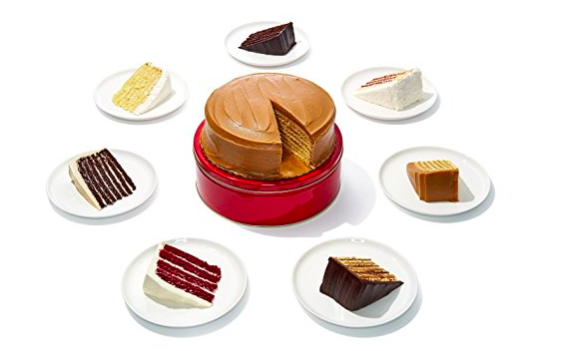 Have you heard about Caroline's Cakes? They are supposedly the bee's knees and I'm buying into the hype. An expensive dessert? Why not? Yes please! 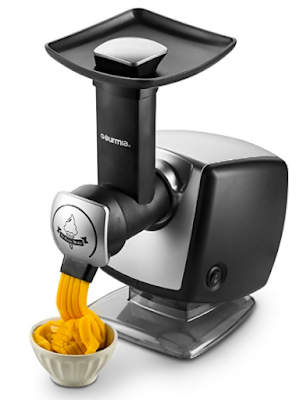 I'm thinking of getting this for my mother-in-law because she loves sweets (sorry to be repetitive) but isn't into all the hype around products, so I'd love to hear and see her reaction. Nice reading glasses can be a very nice gift depending on the ladies eye sight. Or a gift card to where your mom or mother-in-law gets her glasses. 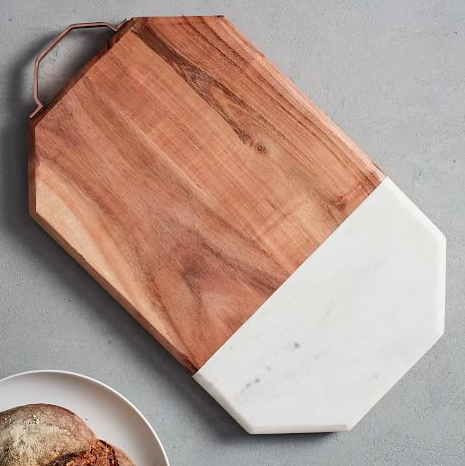 For the hostess with the mostess marble and wood mixed cutting boards are it! They are beautiful and will attract compliments, what mom or mom-in-law won't love that. Also to the hostess this is THE BEST holiday candle (I'm sure you are sick of me telling you about it #sorrynotsorry). 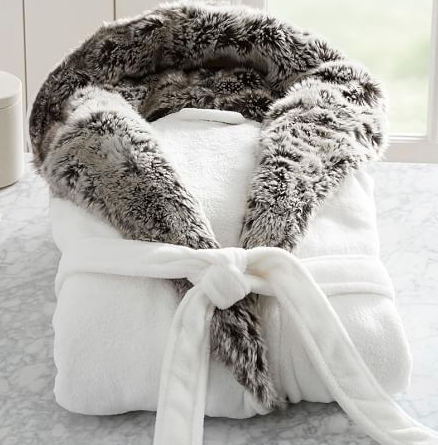 I love all of Pottery Barn's robes, they are so luxurious! I like the faux fur one for my mom and this one for my mother-in-law and they can be monogrammed. Plan ahead though because personalization takes extra time. 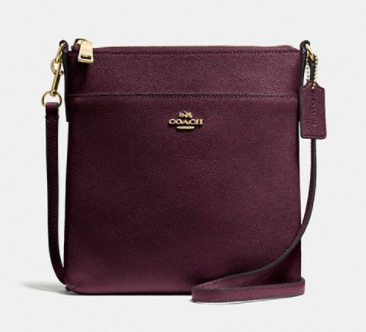 These bags are beyond lovely for the price. I got my mom one of these years ago and she wears it almost every day and has been for years. It is a simple, beautiful and classy gift I honestly think that my mother-in-law would love it too even though she's not into handbags. 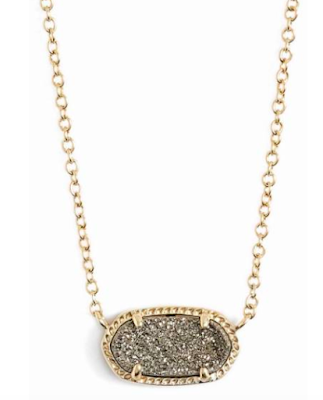 Kendra Scott makes amazing jewelry and this necklace is the perfect mix between modern and classic and also comes in 13 colors/ designs. I also love this bracelet. 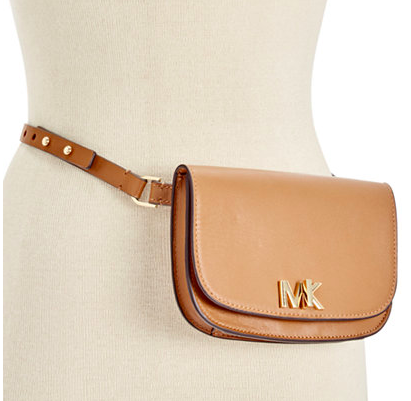 Whether you are mom or a fashion girl you can rock this fanny pack! It is chic, functional and high quality. I love this for all mom's everywhere, who know that a hands free life is a good life. 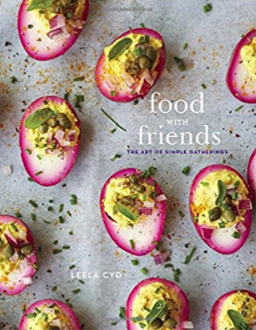 These type of new cookbooks are full of inspiration and ideas for those who entertain. My mom and my mother-in-law are always searching for fun recipes and curious about my recipes so why not share where I get my inspiration. Smitten Kitchen is another one I love to share. I don't think I need to explain my reasoning behind this gift to you!